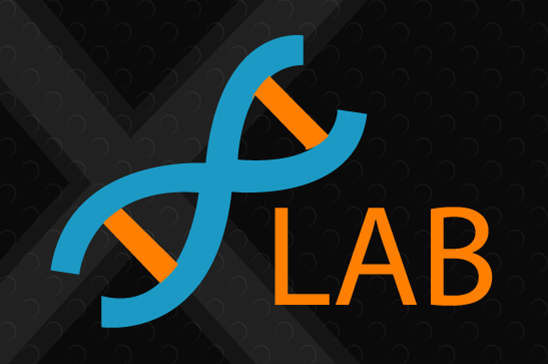 A Pioneer software development firm in Chittagong for SAAS, ready-made software and software with customization services. Whether you need a simple data entry system for your small business or an enterprise solution for your large production oriented company, we have solutions for your business specific needs. 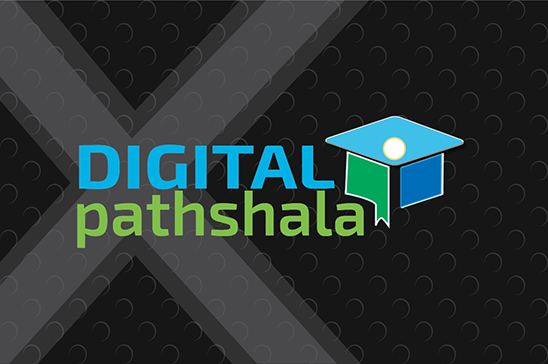 With a team of 10+ software engineers, we have developed 100+ projects, implemented great software into many businesses successfully for last 12+ years. 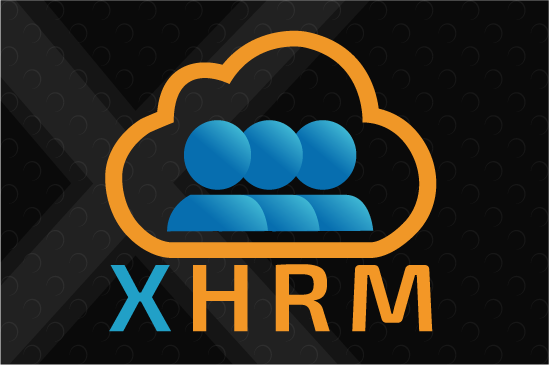 Cloud Accounting Software company in Bangladesh for total business process automation. 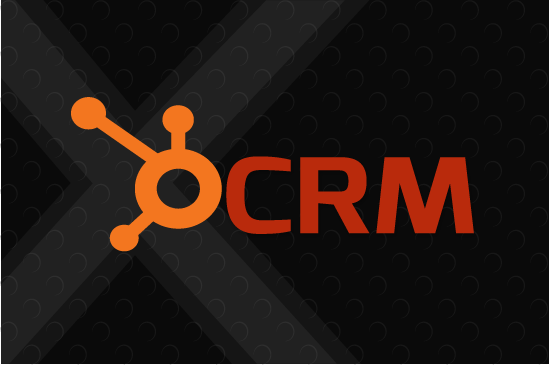 A powerful CRM system with planning, sales, marketing, inventory, employee management etc. 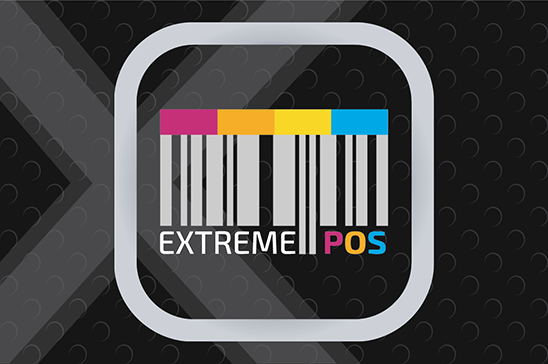 POS software in Chittagong with Point of Sales, store-inventory & accounting management system. Free download low price shop management software for 30 days free trial. 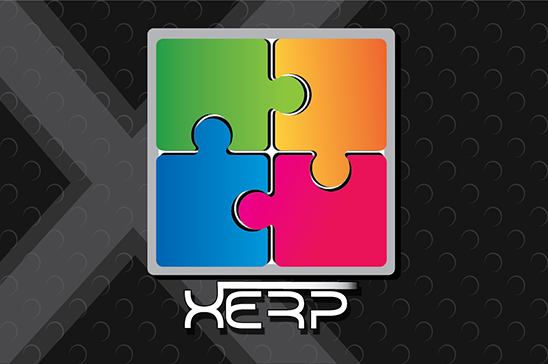 Full-featured enterprise ERP Software for industrial production oriented companies in Bangladesh. Cloud-based garments ERP software company in Chittagong with inventory-MRP, production and import-export management system. 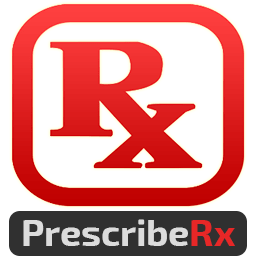 Computerized prescription writing software with electronic health & medical records management system for doctors in Bangladesh. 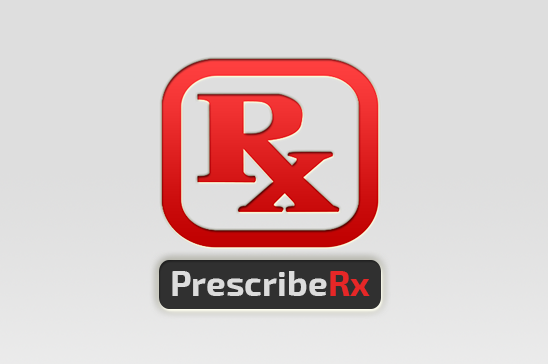 Customized EHR EMR and Practice Management software development company in Chittagong. 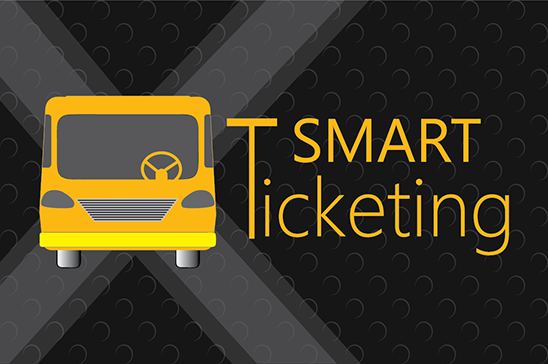 SMART TICKETING is the most advanced public transportation ticketing software in Chittagong. This cloud software can handle smoothly any size of company having hundreds of buses. 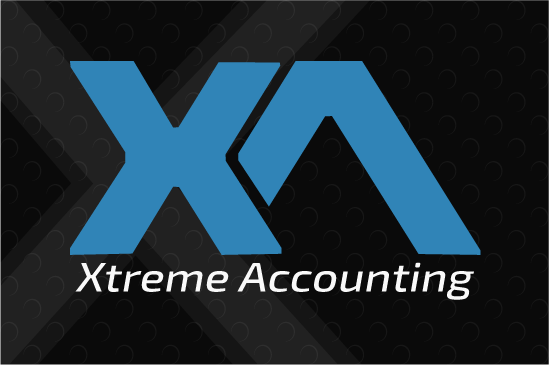 Accounting software in Chittagong for shop owners & distributors including sales & inventory management software. Customer can purchase with lifetime license or customize for specific needs. Low-cost Student Management Software in Chittagong with students attendance SMS, exam, academic & accounting management system. 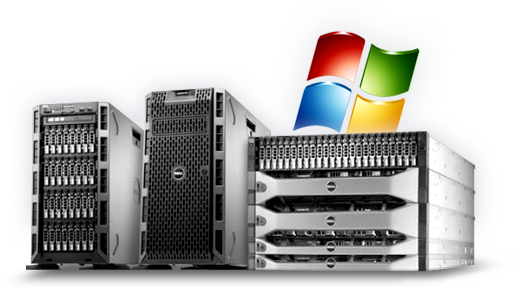 Extreme Solutions Best Website Development Company & Web Design Company in Chittagong. We Have Experience with building more than 200 websites. 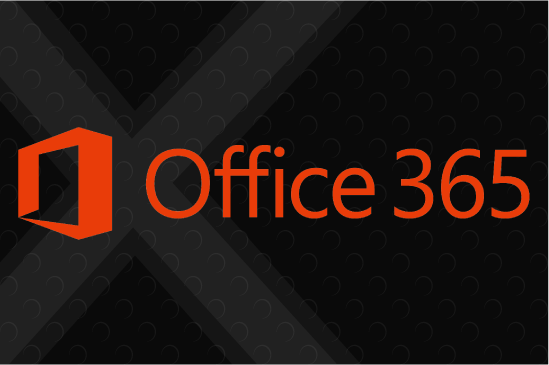 Extreme Solutions is now Microsoft CSP Partner in Chittagong included Office 365 Business Email Products.